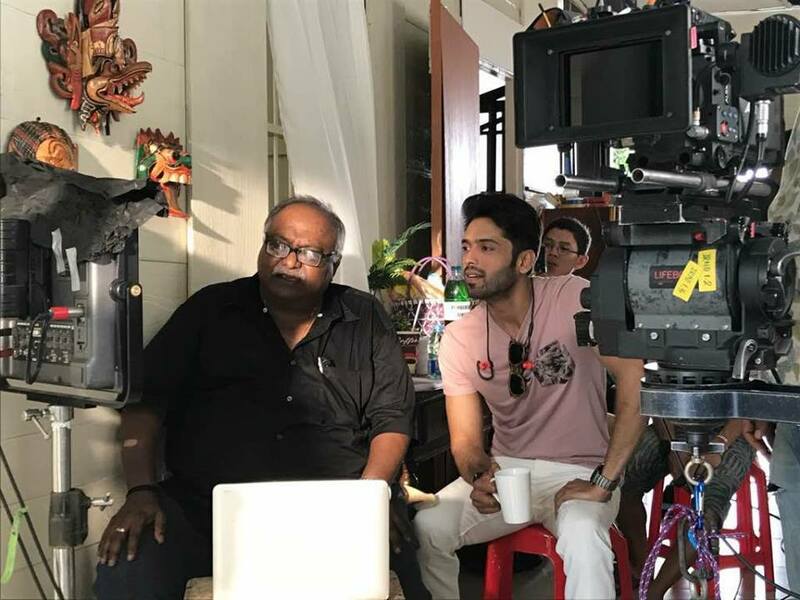 Fahad Mustafa Spotted With An Indian Director, Is He Doing A Bollywood Film? 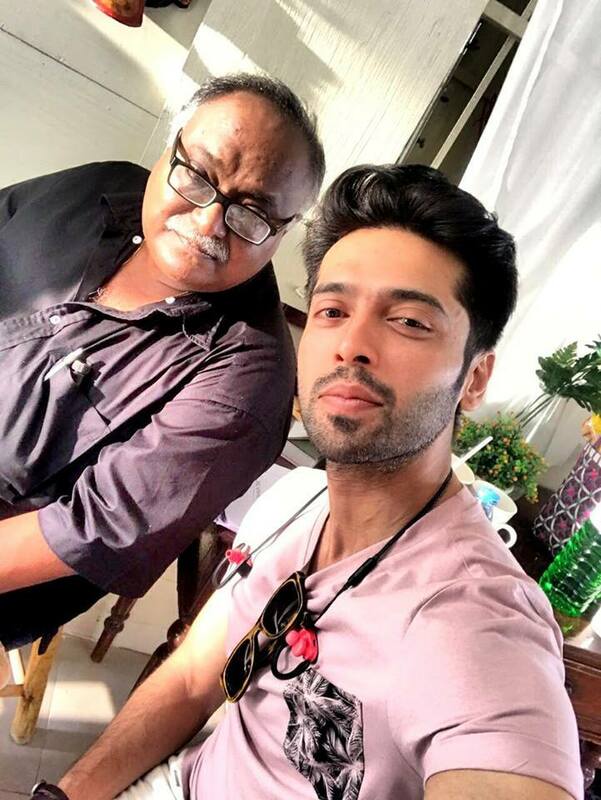 The latest buzz is that Pakistan’s ‘Actor-in-Law’, Fahad Mustafa is going to Bollywood. 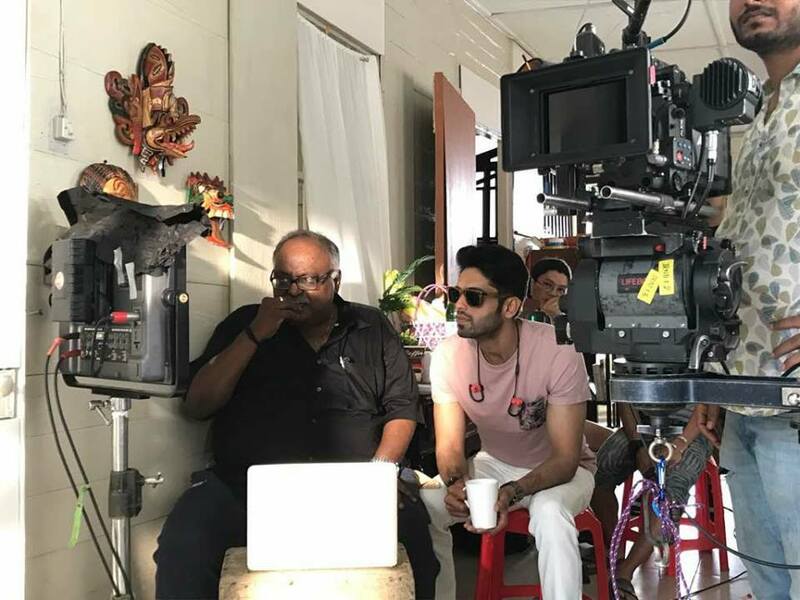 The rumours sparked when he was spotted with Indian director, Pradeep Sarkar who is known for directing Mardaani and Parineeta. If rumours are to be believed, then they are surely up to something. Are they doing a film or maybe some sort of commercial? One can only wonder if these two are up to something or is it just a coincidental meeting!